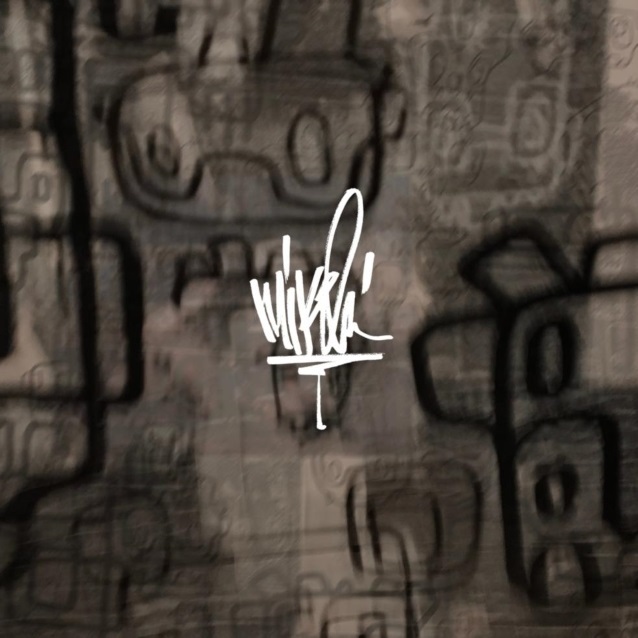 LINKIN PARK singer Mike Shinoda has released three new solo tracks as a digital EP. 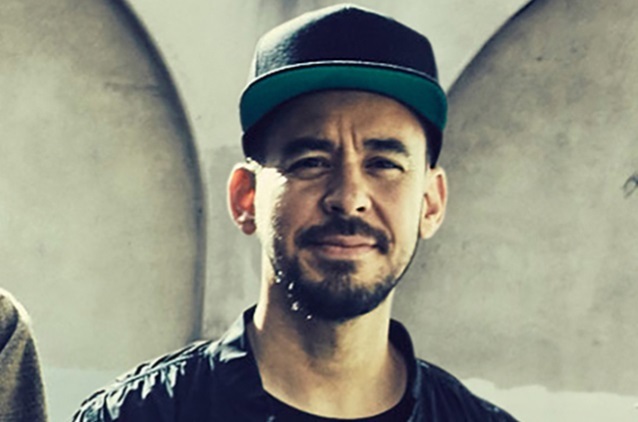 Titled "Post Traumatic", the trio of songs does not include "Looking For An Answer", which he wrote shortly after the death of his LINKIN PARK bandmate Chester Bennington this past July and performed live at the Bennington tribute concert held last October at the Hollywood Bowl. Shinoda says: "The past six months have been a roller coaster. Amidst the chaos, I've started to feel an intense gratitude — for your tributes and messages of support, for the career you have allowed me to have, and for the simple opportunity to create. "Today, I'm sharing three songs I wrote and produced, with visuals that I filmed, painted, and edited myself. At its core, grief is a personal, intimate experience. As such, this is not LINKIN PARK, nor is it FORT MINOR — it's just me. The official videos for all three songs can be seen below. This marks the first new music made by one of the five surviving members of LINKIN PARK since Bennington took his own life at his Los Angeles-area home last July 20. Since the all-star tribute concert last fall, at which the band performed with a number of guest stars, LINKIN PARK has not announced whether the group intends to continuing recording and touring together. The band released a new concert album in December, "One More Light Live", recorded on its last tour with Bennington.